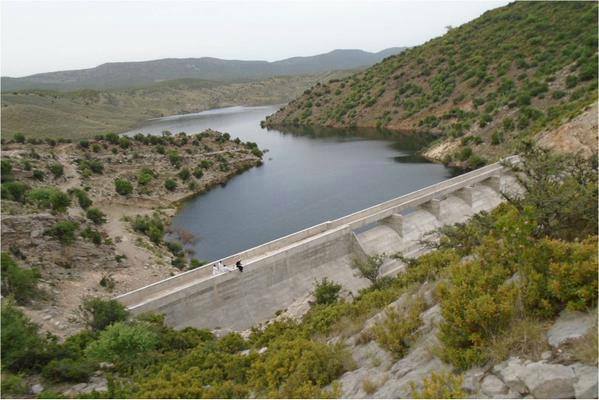 Mardan Khel Dam Karak Location is Urmar Algad. It is left tributary of Teri Toi. It is about 20 km from Banda Daud Shah. It is located on the road to Gurguri in Karak district. About 439.974 million is the total cost of the dam project site. About 227 ft height of 100 ft makes consistent way for 2383 AF capacity. The 1500 acres of Cultivable command area (CCA) area will provide sufficient electricity for 3000 persons. PTI has three terms for the electricity provision aspect. The first term is known as a short term with 56 MW capacity and about 3 projects under this term. The completed period of these short term project is 3 years with Rs 2 billion as expected revenue per annum. The term is known as a medium term with 600 MW capacity and about 8 projects under this project with 10 years completion period. It has about Rs 18 billion as expected revenue per annum. The third term is Known as a Long term which means it is going to provide 1500 MW as 13 projects in 10 years and about 54 billion expected revenue per annum.